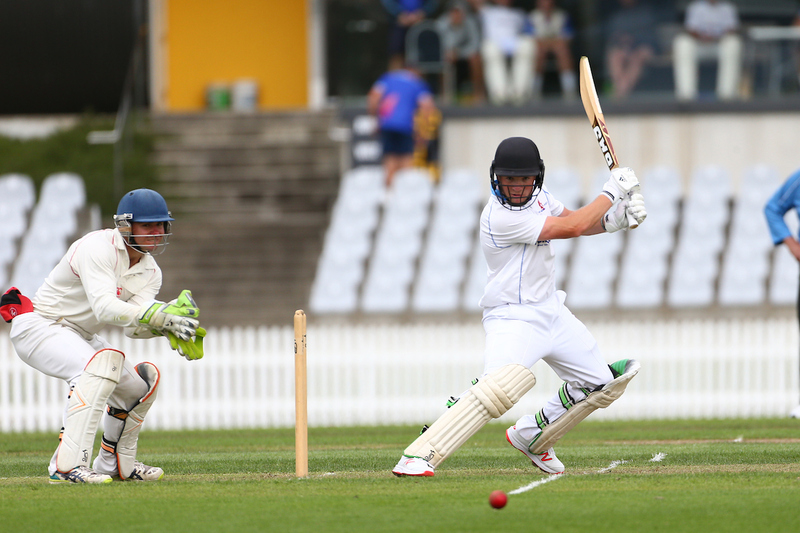 The Nelson Pine Griffins secured a vital outright victory over Buller at the weekend to retain a hope of winning a Hawke Cup challenge later in the season. Spinners Josh Simpson and Felix Murray were the main catalysts to the eight-wicket victory as they claimed fourteen wickets between them. They were assisted by turn and bounce as they controlled proceedings on the artificial pitch being used in Westport. Buller was immediately under pressure on Saturday when they batted first. Debutant Ben Hazlett grabbed a couple of wickets then left arm orthodox Murray and right arm off spinner Simpson both chimed in with three wickets apiece as the innings only lasted 43 overs. Opener Michael Grafton was solid, but wickets fell steadily around him. At 4/43 in reply, there was a nervous tension in the Nelson camp but a solid partnership between Patrick Howes and skipper Brendan Hodgson relieved any anxiety. Hodgson maintained his sangfroid as his experience enabled him to first weather the storm and then display some belligerence in a composed knock that wrested the initiative away from the home team. While Hodgson will have hoped for an even bigger total, handy efforts from Kyle Thompson and wicketkeeper Jack Aldridge still assured Nelson of a lead in excess of a hundred. Although Buller displayed more defiance in their second effort wickets fell regularly again. Grafton completed a nice double and there were three other innings in excess of twenty but the defining individual performances in this innings were the bowling efforts of the spin duo. Murray delivered 25 of the 59 completed overs in the innings as he controlled the tempo from one end. Simpson operated in tandem and his control ensured that he looked dangerous throughout. Howes and Sam Field made short work of the niggly little run chase and ensured that Nelson still have a chance of securing a place in the final of Zone 3 in the Hawke Cup qualification series. 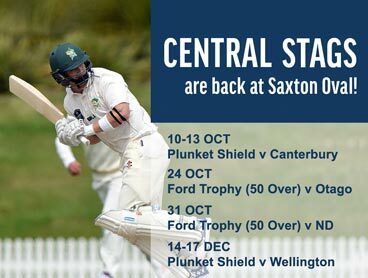 Their final fixture is another must-win match up with Marlborough in Blenheim on 20/21 January.